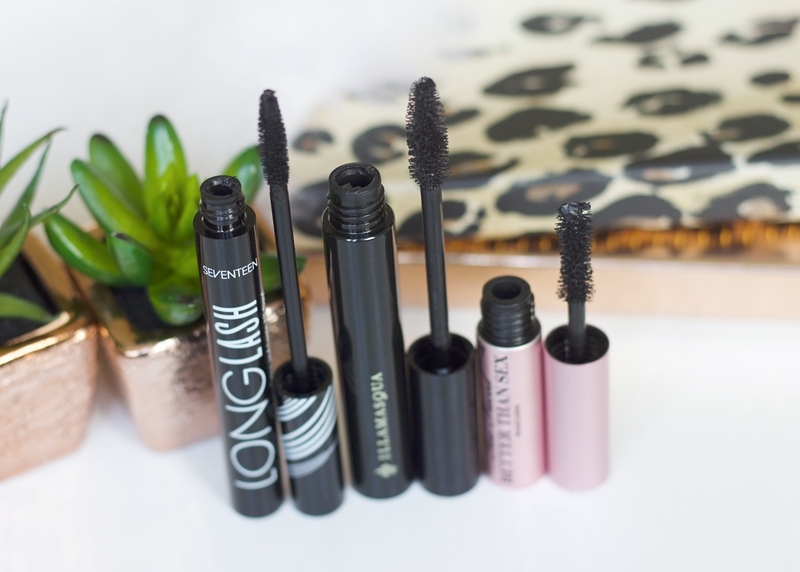 Choose the right mascara for you, a small wand will help you to get into the corners and is helpful if you have smaller eyes. 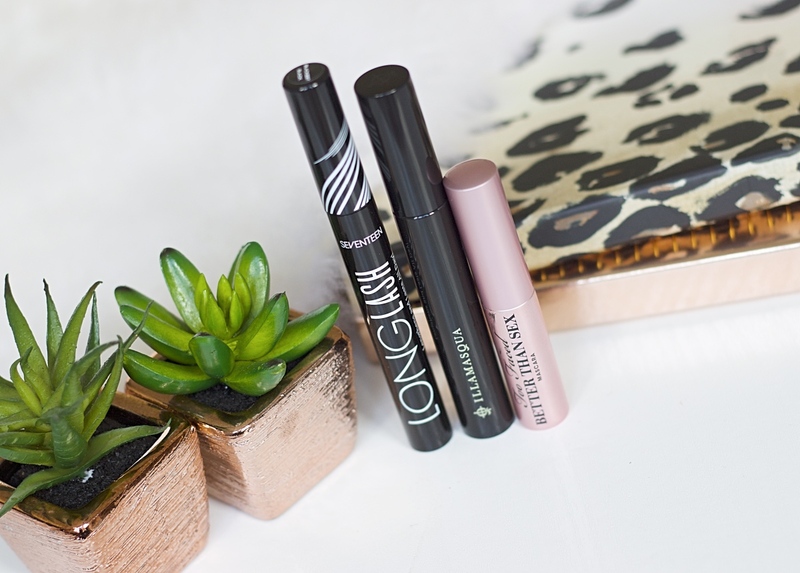 A large wand will give you volume and works well if you have big eyes as well as long lashes. Take timer with your mascara, start right from the lower lash line at the root so you are almost lining your eyes at the same time which defines the eyes. 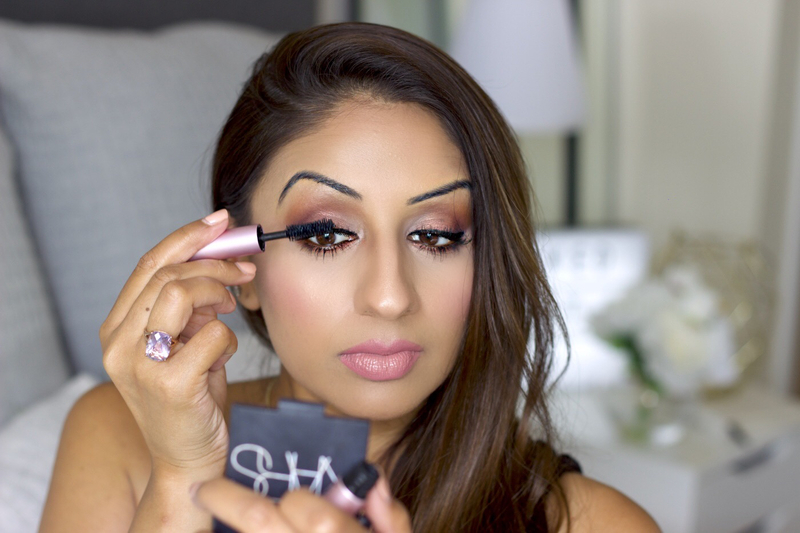 Make sure you coat all the tips and capture all the hairs so you are making the most of your lashes. 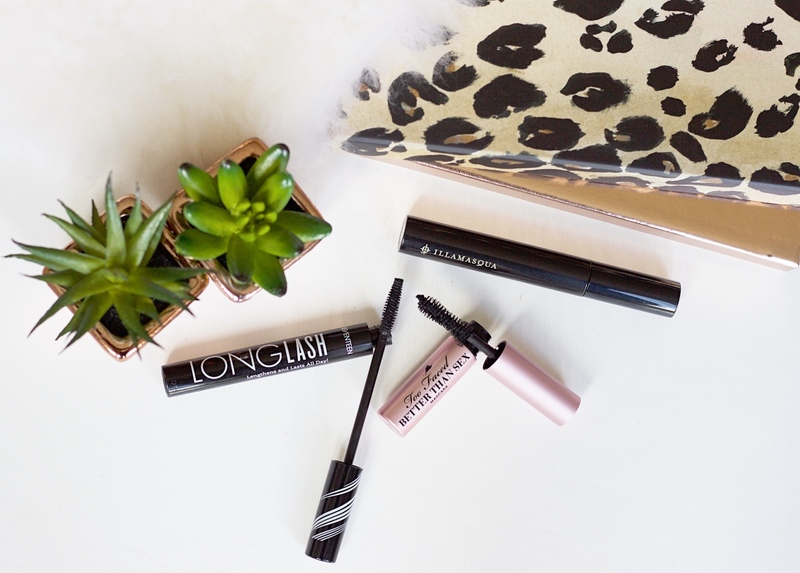 You can see my favourite mascaras here, but remember you do not have to spend loads on mascara. 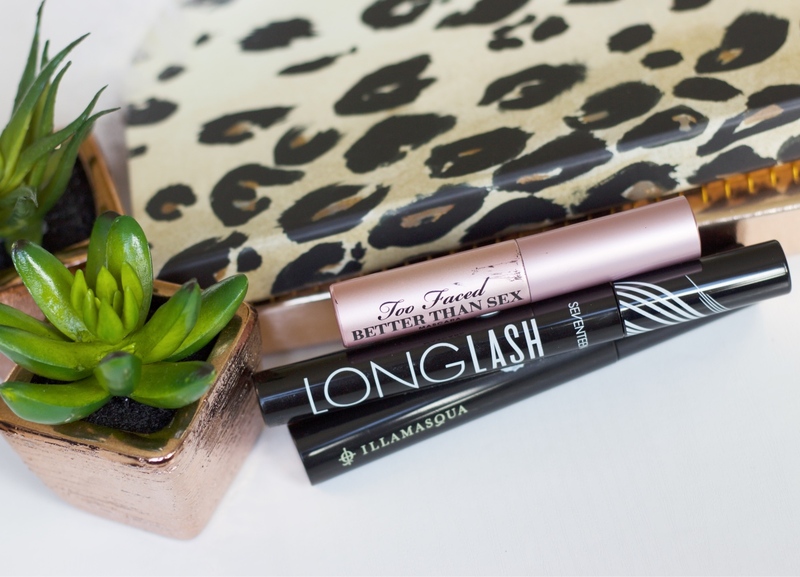 There are so many drugstore brands that make great mascaras. It is all about the application more than anything else. 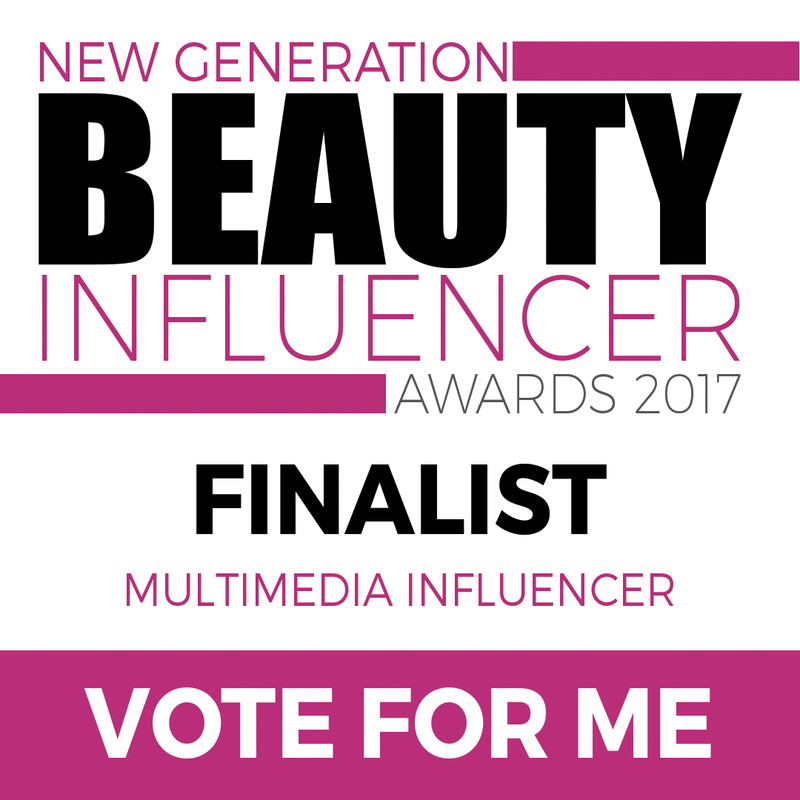 If you tend to have watery eyes, get tearful or planning to swim then opt for waterproof mascara. Always remove your mascara (or any makeup) before going to bed, leaving your mascara on overnight will ruin your eyelashes and you will notice that your eyelashes will fall out a lot more easily. I actually can’t go for long mascara-enhanced eyelashes because then my eyelashes rub up against my glasses! So I just wear a little bit to make my eyelashes darker. Your eyelashes are truly beautiful!